The new one-year Master of Business Analytics program will begin in the summer of 2018 with an inaugural class of up to 40 students. Next summer, Tulane University’s A. 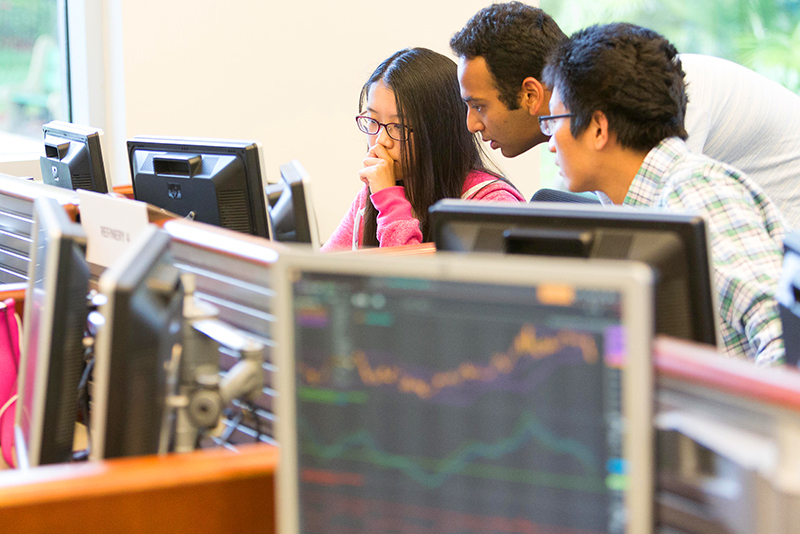 B. Freeman School of Business will launch a new specialized master’s program designed for students seeking careers in the rapidly growing field of business analytics. The one-year Master of Business Analytics program will give students the skills to transform large, complex data sets into the clear information managers need to make business decisions. The program targets students seeking entry-level analytics positions in a variety of industries, including accounting, consulting, energy, finance, health care, human resources, marketing, operations and supply chain management, and technology. Graduates will emerge with proficiencies in data visualization, quantitative business modeling and analysis, the use of commercial business software, and at least two computer programming languages. 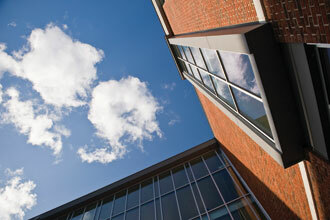 The Master of Business Analytics program is modeled in part on Freeman’s successful Master of Management in Energy. Like that program, the curriculum was developed in consultation with recruiters and corporate partners to ensure that students graduate from the program with skills the marketplace demands. The 36-credit-hour program kicks off with a business analytics “boot camp” to introduce students to the field. Students will then complete courses including Advanced Spreadsheet Modeling, Business Statistics and Modeling, SQL Database Fundamentals and Business Intelligence, Modeling and Analytics, Operations and Supply Chain Management, and Projects in Business Analytics. Electives include Accounting Analytics, Energy Fundamentals and Trading, Econometrics and Forecasting, Financial Modeling, Organizational Research Methods and Analytics, Social Media and Online Marketing, and Marketing Research and Analytics. According to James McFarland, the Rolanette and Berdon Lawrence Distinguished Chair in Finance and management science area coordinator, the program fills a unique niche in the market through its wide range of electives. McFarland expects the program to admit approximately 40 students. For its inaugural cohort, the focus will be on recruiting recent Tulane graduates interested in adding to their undergraduate degrees. McFarland says he also expects to offer the program as a joint-degree option with the Master of Accounting, Master of Business Administration, Master of Finance and Master of Management in Energy programs.